King Street is the busiest surface transit route in the city, moving more than 65,000 riders on an average weekday, compared to about 20,000 vehicles per day. 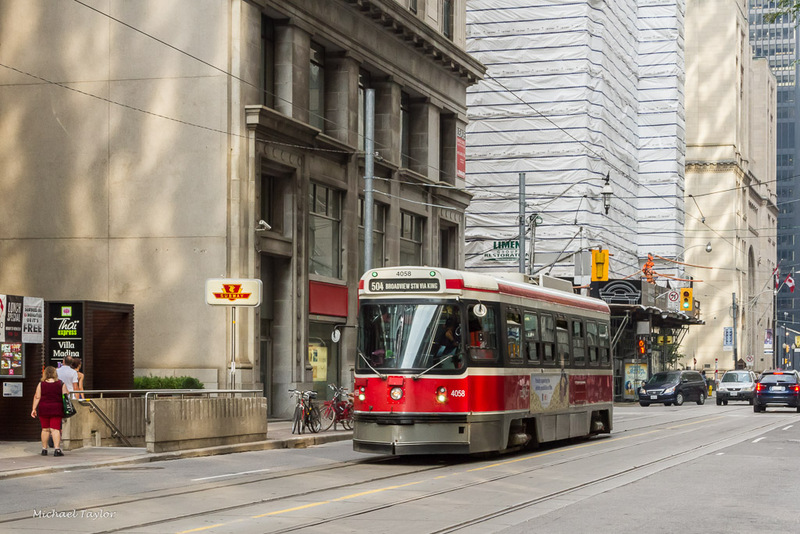 The King Street Transit Pilot is about improving transit reliability, speed, and capacity between Bathurst Street and Jarvis Street, by restricting through traffic, but still allowing local traffic access. The City of Toronto has been working on the King St. Pilot Project for a while and has just released a BROCHURE with a map of how it will all work. Below are some facts about how this project will affect our area and your daily commute. The City welcomes your feedback during the course of this pilot. HOW WILL THE KING STREET PILOT STUDY IMPACT THE ST. LAWRENCE MARKET NEIGHBOURHOOD? During the course of this pilot project, vehicles are not allowed to drive through the intersections on King Street, except for: TTC Vehicles, emergency vehicles, bicycles, and road maintenance. Left turns at signalized intersections (turning off King) will be banned in the pilot area, while current left turn restrictions for turns onto King will remain. Dedicated right turn lanes will be marked. To prevent being blocked by streetcars, the streetcar stops have been moved to the far side of the intersections. WHEN WILL THE PILOT STUDY START? The pilot starts November 12, 2017 and will be in place for a minimum of one year. There is no on-street parking in the pilot area. Parking is available on some side streets and in parking lots and garages near King Street. The BIA has been working with the city to increase the amount of parking spaces on local neighbouring side streets. Drivers looking to pick up and drop off passengers must do so on north-south streets or in the designated passenger drop off zones. WILL I STILL BE ABLE TO GET A TAXI OR UBER? 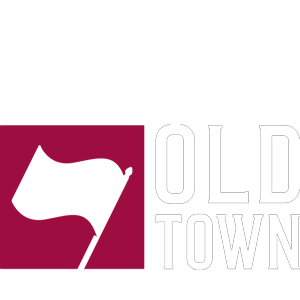 A night exemption for taxis is included in the pilot between 10pm and 5am, whereby taxis will not be required to turn right at intersections and will use King Street just as streetcars would. Ridesharing vehicles such as Uber are subject to the same restrictions as all other motor vehicles on King Street. Ridesharing users should arrange to wait on other streets, if possible. WILL I BE ABLE TO BIKE ALONG KING STREET? Yes, bikes will be allowed along King Street as part of the Pilot Study. Cyclists, unlike drivers, are permitted to drive through intersections. All existing curbside uses including deliveries and loading will be maintained along King Street. HOW WILL ALL THESE CHANGES BE ENFORCED? Dedicated police officers will be on King Street for the first two weeks of the pilot for an education and enforcement initiative. Officers will educate from November 12 to 19, followed by enforcement.